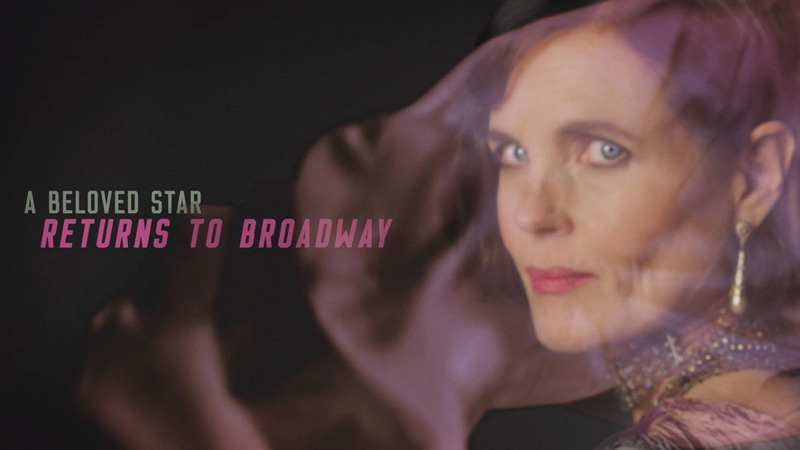 The Roundabout Theatre Company’s revival of J.B. Priestley’s play Time and the Conways is set to open at the American Airlines Theatre on October 10, 2017, with previews to commence on September 14. Producers have announced the official cast that that will be directed by Tony winner Rebecca Taichman (Indecent). 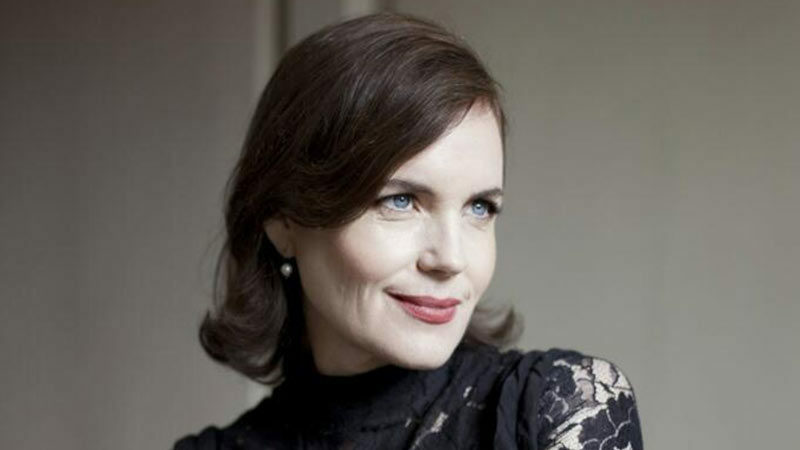 In addition to work playing Lady Grantham on the popular television drama Downton Abbey (for which she was nominated for Emmy and Golden Globe awards), Elizabeth McGovern received an Academy Award nomination for her portrayal of Evelyn Nesbit in the 1981 film Ragtime. Other films include Ordinary People, Once Upon a Time in America, Johnny Handsome, and The Wings of the Dove. Other Broadway credits include the 1990 revival of Love Letters and the 1992 production of Hamlet, playing Ophelia. 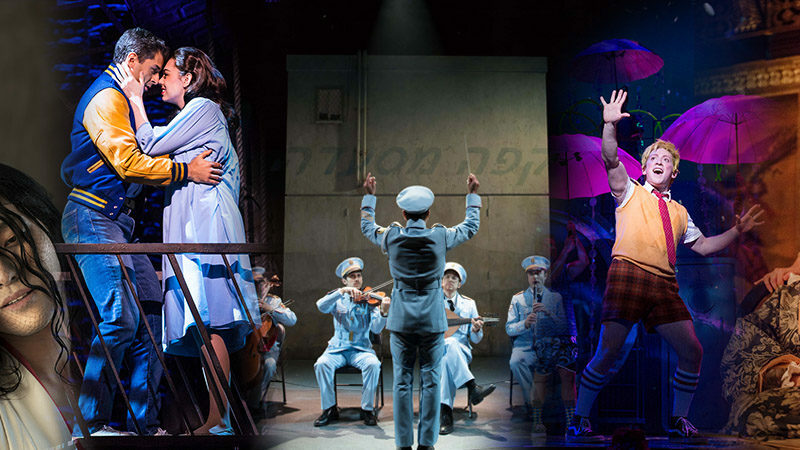 The creative team includes Set Design by Neil Patel, Costume Design by Paloma Young, Lighting Design by Christopher Akerlind, and Matt Hubbs will provide the Sound Design.